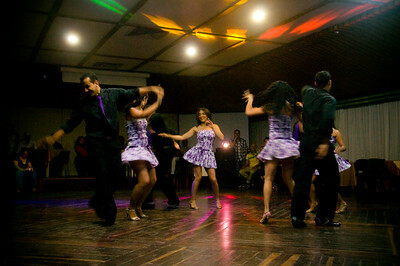 While living here in Colombia I decided to join a dance academy. 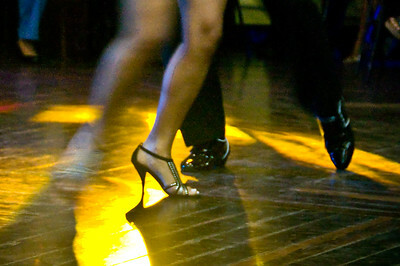 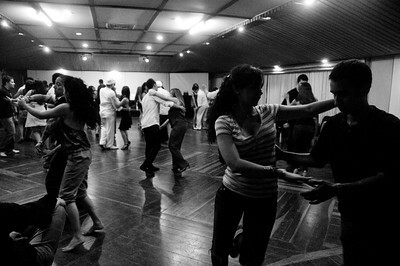 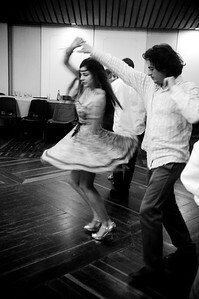 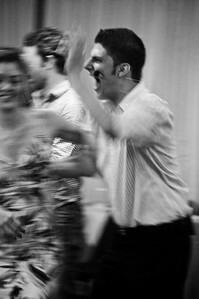 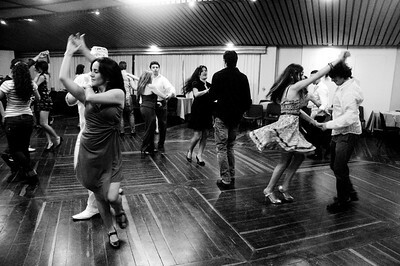 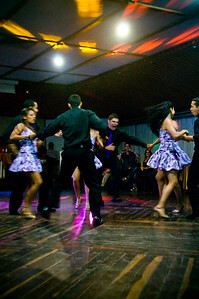 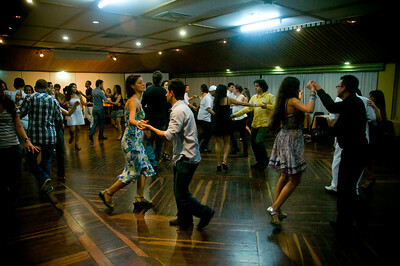 This dance academy specializes in cuban salsa called “casino salsa”. 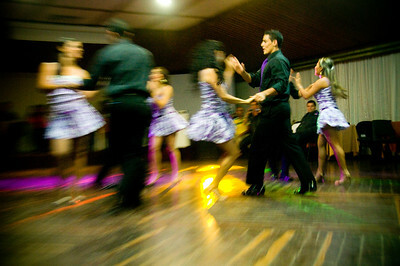 Every 4 months they have a banquet for all of the members of the academy to attend and enjoy a night out with everyone. 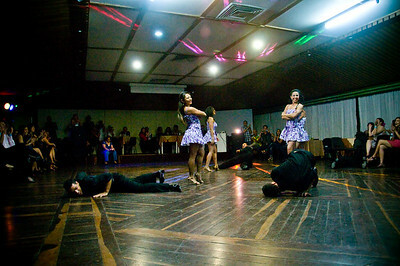 Throughout the night some of the top students of the academy perform their dances for everyone to enjoy. 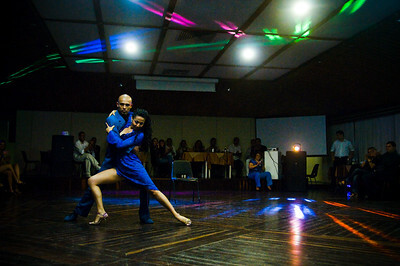 Here are some of the shots I took throughout the night!